Olivia van Dijk Architectures' entry in the NSW Department of Planning and Environment's Missing Middle Competition has been featured in todays issue of the Newcastle Herald. Some very exciting news! 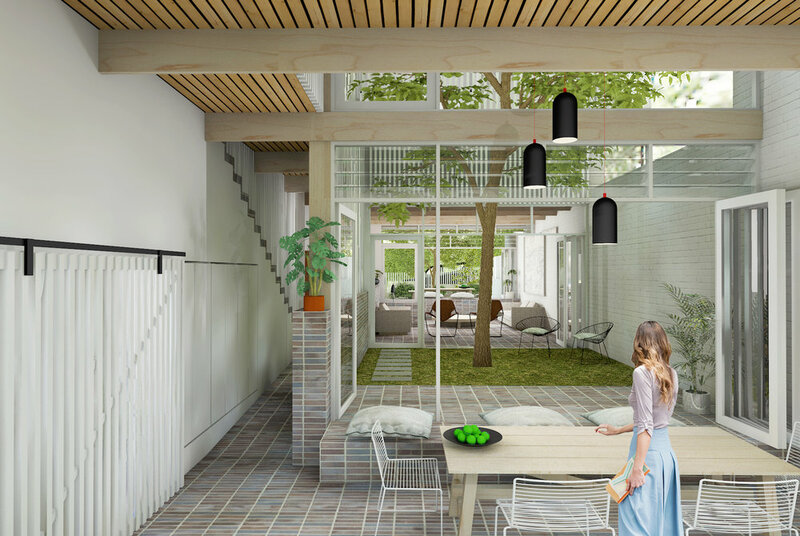 The NSW Department of Planning and Environment recently conducted the Missing Middle Design Competition, calling upon architects and building designers to showcase their visions for the future of medium density housing in NSW. It was a pleasure to take part in the competition - there were some fantastic entries and it's an honour for my work to be recognised amongst such good company. 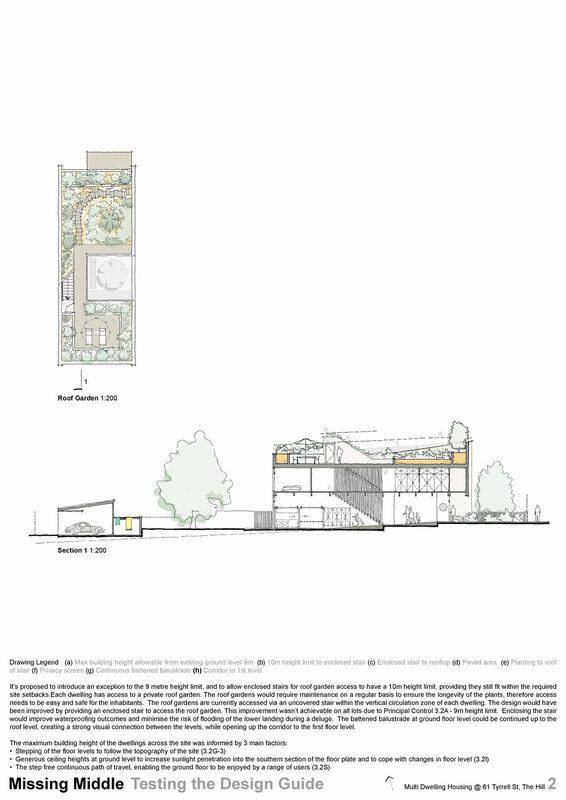 Big congratulations to Platform Architects, Youssofzay & Hart, and Madigan Architecture for their winning entries. 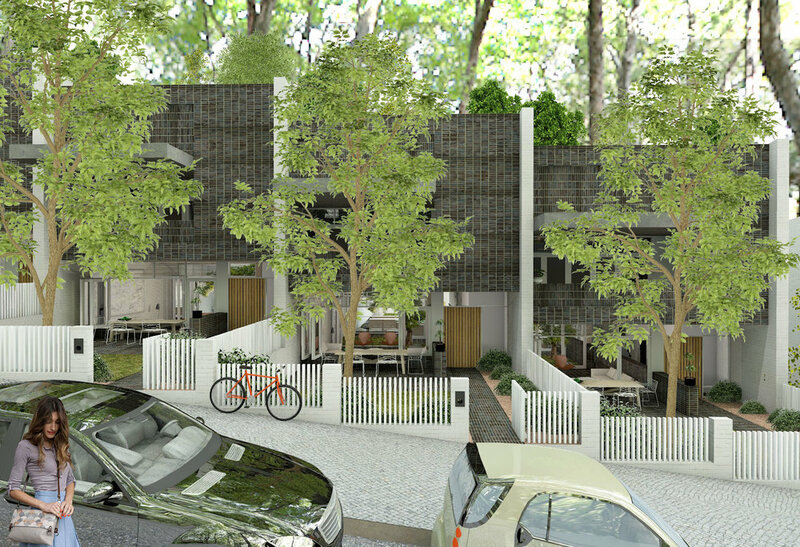 The competition received 111 submissions across three medium density housing types - dual occupancy (two dwellings on one lot), multi dwelling (terraces), and manor houses (two storey buildings comprising 3-4 dwellings). Known as 'the missing middle' for providing alternative housing options, these housing types bridge the gap between freestanding houses and apartment buildings.